As of 2016, the largest raspberry producers in the world were Russia, the United States and Poland, respectively. The three nations accounted for over 50% of the world’s total production. 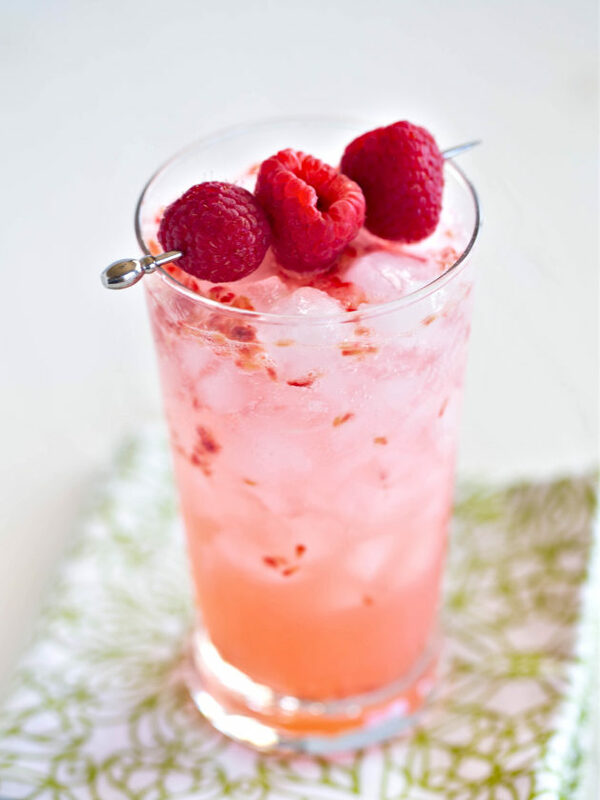 Muddle the 5 raspberries with the simple syrup and lemon juice in the bottom of a shaker. Add the gin, orange bitters, and ice; shake to combine. Top with sparkling water, gently stir. Garnish with the raspberries, and serve.